In 2018 our country is seeing the most alarmingly high numbers regarding drug abuse and overdoses that it has ever faced. Drug abuse does not affect a single group of people nor is it defined by social or financial status, age, gender, etc. It has truly become an epidemic of horrific proportions. 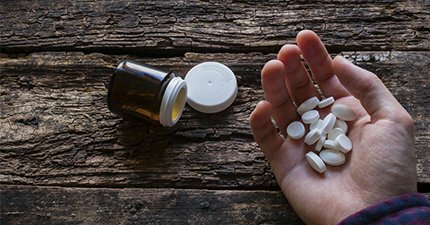 With opioid addiction, most of the time it begins not with illicit drug use, but rather with the treatment provided by doctors, including taking the medications prescribed to us. It is quite unsettling to realize that it is the very thing that is supposed to improve our health and well-being that so often is the seed which can lead to destruction. 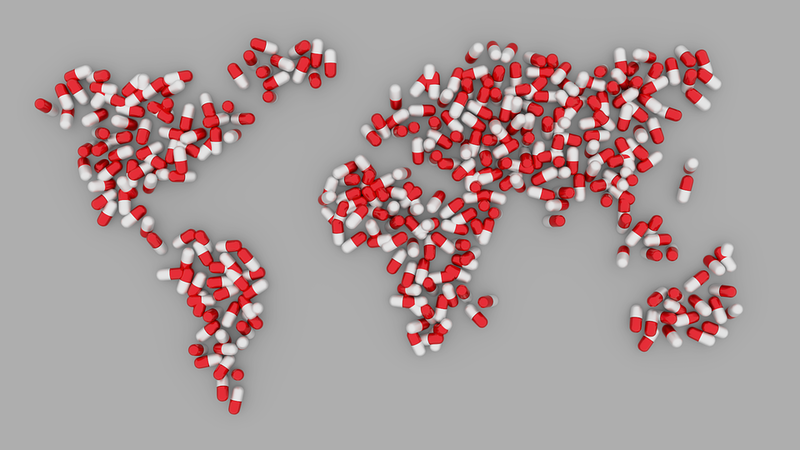 Opioid abuse affects approximately 36 million people worldwide, with approximately 2.1 million of those cases being located in the United States. Deaths from overdoses in this country have more than quadrupled in the past 20 years. These numbers directly correlate with a rise in the number of prescriptions being written by doctors for opiates, specifically pain medications. 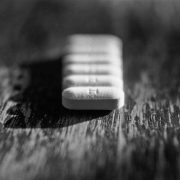 While there are a number of patients with a legitimate need for these types of medications, more and more people have begun to abuse them by using them in ways other than prescribed (taking more than directed, drinking alcohol while taking them, selling or trading them for other medications or substances). All of these activities are forms of drug abuse that can quickly lead to trouble. Some people find that the prescription pain medications become ineffective after a while. This occurs when the body develops a tolerance to the medication. 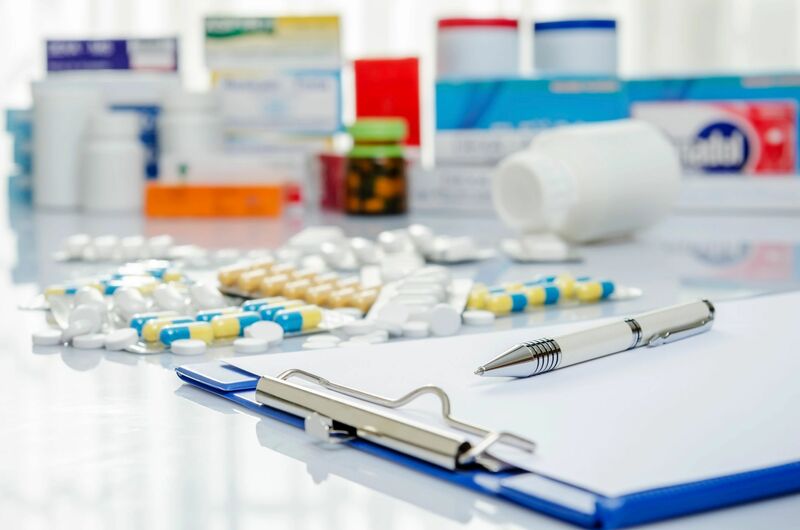 It can happen even more quickly when the prescriptions are misused by taking more pills more frequently than directed or taking them in a manner not directed by a doctor. Once this occurs, the person experiencing the pain will begin looking for something else, something stronger to alleviate their pain. Still others will use the drugs recreationally, simply for the “high”, or they will sell them, or both. In each of these instances, prescription drug abuse leads directly to illicit drug abuse. It is at this point that the “street drugs” become a serious problem. 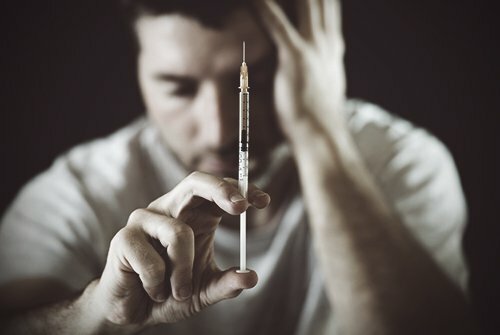 Another sad fact is that in some cases people simply cannot afford their prescription opioids any longer, so they turn to heroin as a cheaper alternative. Many know the risks but they are in desperate need of some way to deal with the pain that is sometimes constant and nearly debilitating. For many, desperation sets in when they are no longer able to turn to family or friends for help in getting their prescription medications. The more affordable, albeit illegal and more dangerous drug, is their only option. They are favored by those who suffer from chronic pain and those who simply enjoy the feeling they produce. Most don’t realize they are in serious danger of becoming addicts. When the medication ceases to work as effectively as it always has, they begin trying other methods to get better results. Many will crush the pills and snort them. The effect on the brain and body is much the same as the illegal drug, only with a less intense effect. This leads to use of the stronger substance. When the brain’s opioid receptors detect the presence of one of these substances in the body, it cannot tell the difference between the two. It only knows that these substances are nearly identical, therefore it responds in the same way. The body’s response mechanisms work in much the same way, reacting to the “feel good” messages it is receiving from the brain. 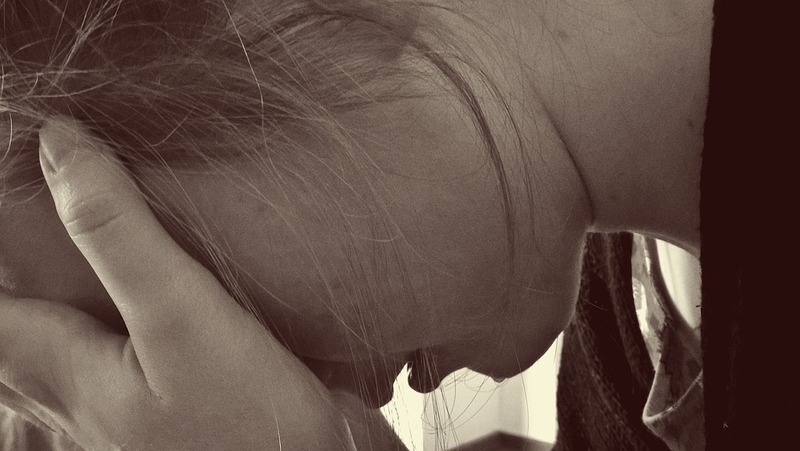 Overdose occurs when the body receives too much of the drug and is unable to process it. The body’s major organs and systems -the heart, the respiratory system, etc- are directly affected and rendered unable to function adequately. Since these are muscles, they become nearly paralyzed from the effects of the drugs. The heart no longer has the strength to beat and the lungs lose the ability to breathe. All the while the mind remains in a constant state of euphoria, right up until the moment that life ends. Herein lies the relationship between prescription medications and illegal substances such as heroin. Both similar in composition, both similar in effect, and both similar in the end result when abused. So close is the chemical structure and effect of prescription pain medications and heroin that our bodies and minds are unable to tell them apart. Once addiction has taken hold, breaking free can seem impossible. It is not. 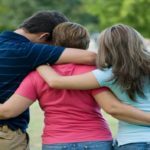 There is help available for those who have spiraled out of control and now find themselves in the grip of drug use. Intensive treatment, counseling, and personalized therapies and recovery plans can save lives. Addiction does not have to be synonymous with hopelessness.